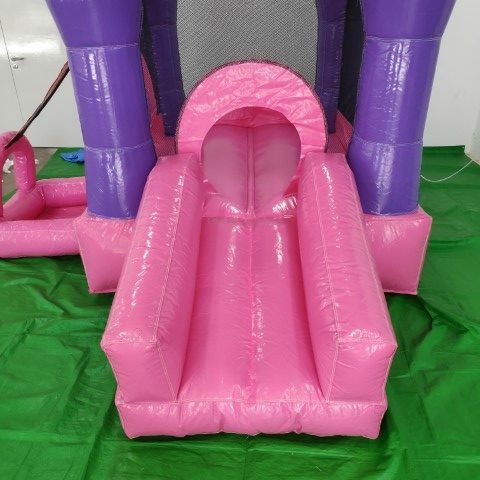 Need a fairy tale theme party for you princess? 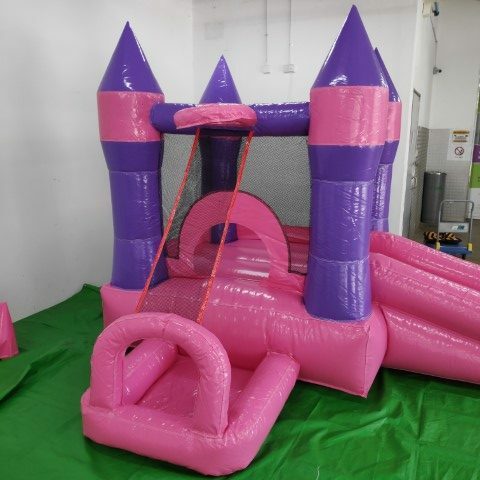 Get this Pink Princess for your girls. 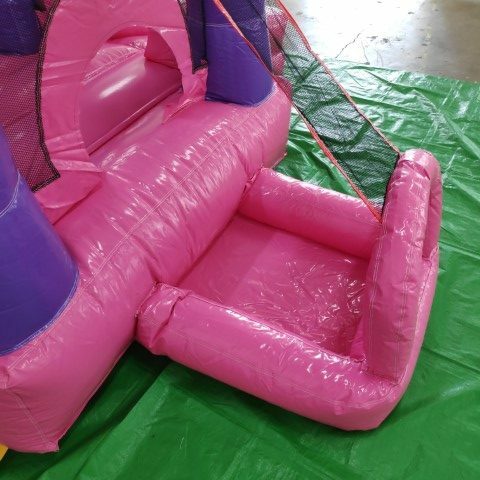 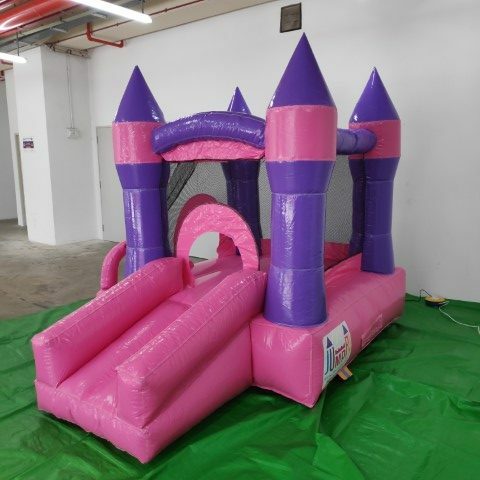 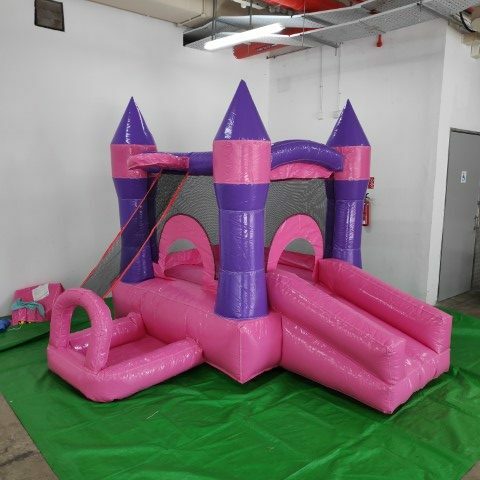 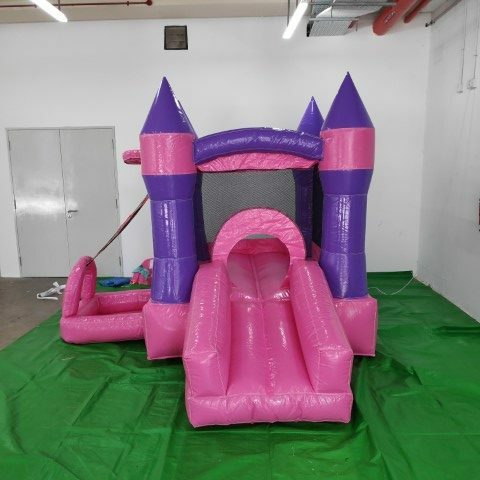 Comes with a ball pit for those younger ones and a slide for the ultimate fun. 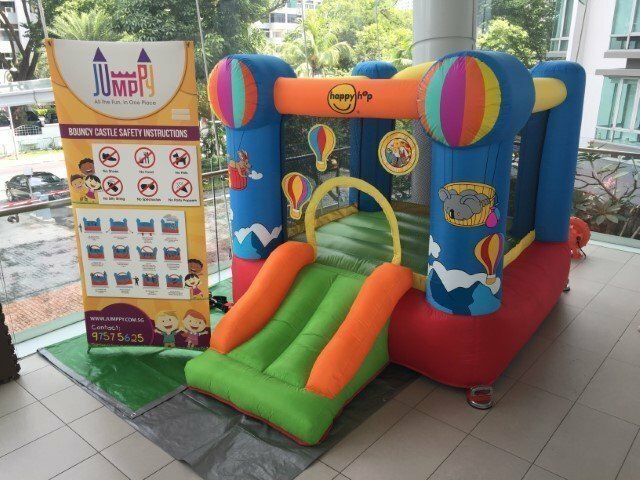 Within the jumping area, there is a small hook for the additional dunking activity.